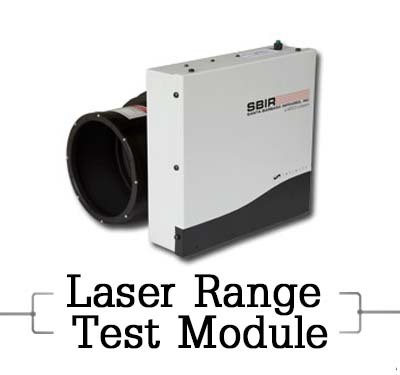 The Laser Ranging Test Module from Santa Barbara Infrared, Inc. provides the capability to perform range accuracy and receiver sensitivity tests, among others, on laser rangefinders and laser receivers. 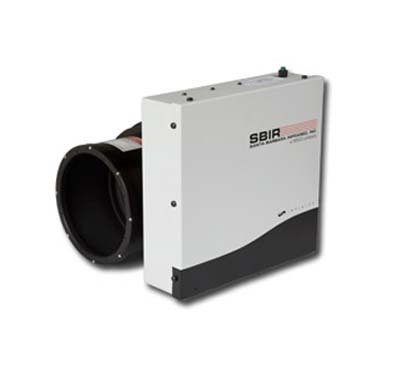 It uses up to three different laser diodes (1064nm, 1540nm and 1570nm) and a fiber network to provide accurate and dynamic high precision pulsed laser output. At the core is a calibrated detector and electrically variable attenuators to accurately set pulse power, along with a sophisticated timing circuit that dynamically simulates ranges from 50 meters to 60,000 meters. The LRTM can be used in three different modes. In the first mode, the LRTM operates as a continuously pulsed laser source to test receivers. In this mode, the wavelength, pulse rate and pulse power can be set by the user. 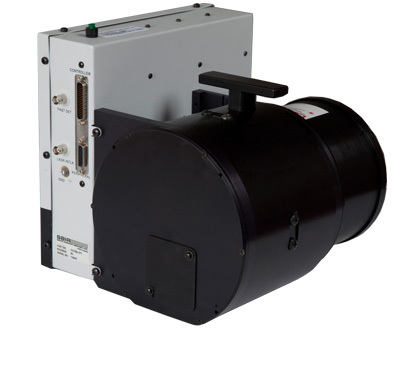 The LRTM can also be used as an electrically triggered pulsed laser source to test Laser Spot Trackers. In the electrically triggered mode the LRTM provides a laser pulse for every trigger pulse. The wavelength and pulse power are set by the user. 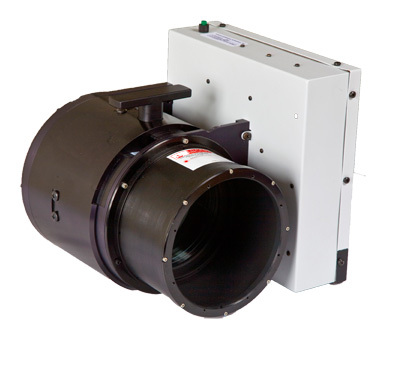 The LRTM can also be optically triggered, returning single or double laser pulses to test laser range finder accuracy. The user sets wavelength, pulse power, range for first and if required second pulse. The second pulse power and range can be controlled to provide accurate ranging in an obstructed environment. The LRTM has a reference flat mirror that can be used to align the LRTM to a UUT through autocollimation. 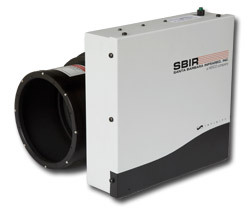 Infrared and Visible targets are provided to properly aim a UUT at the Laser Range Finder. 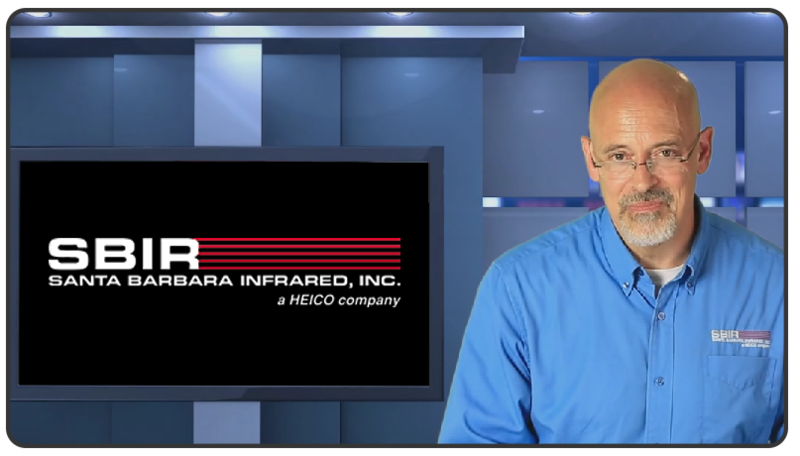 Please contact the SBIR sales team at (805) 965-3669 or sales@sbir.com for more information.